Pak Mail Austin specializes in packaging and shipping very fragile items, including crystal and china. We have very strict standards for how we pack and ship very fragile and valuable items.We use a “double boxing” method for all fragile items including china, and glass. The outer box is intended to take the brunt of all handling, shock, and vibration effects while in transit. Create an inventoried and photographed list of all items noting existing chips or cracks. 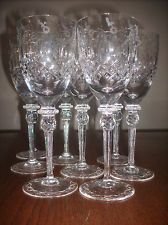 If you have any fragile items, china, or glassware to transport, come visit our experts. 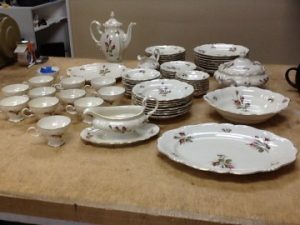 We will safely pack and ship your china, crystal, glass, and any other fragile items.